Hypnosis is a powerful tool to improve relationships; whatever those relationships happen to be. 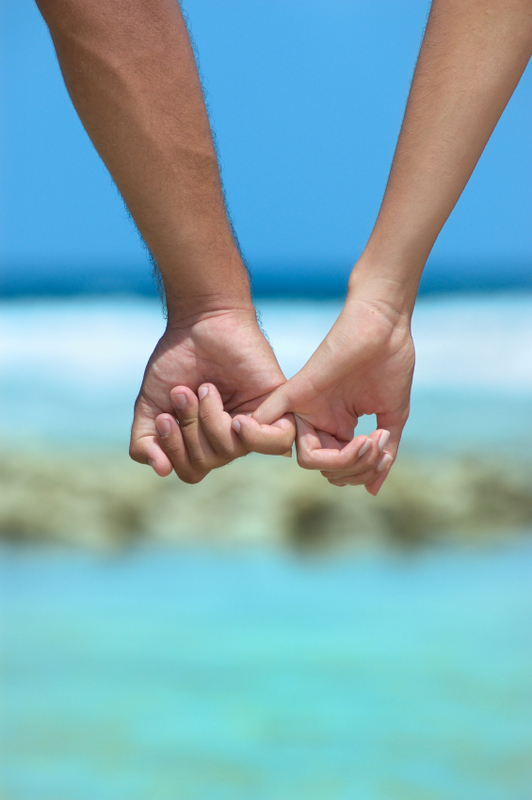 Whether you want to create a new relationship; let go of, or restore and old relationship; hypnosis can help. Relationships can bring us love, a sense of belonging, and great joy. They can also create conflict, fear of rejection, and the opportunity for growth and change. Identify your genuine needs and values, to release whatever negative beliefs hold you back. Empower yourself to make the best decisions for you! Invest in yourself and your relationships! Call (949) 515-4440 for a free hypnosis consultation or visit the Contact page. My office is located in Newport Beach, Orange County, and I proudly serve all Southern California communities.